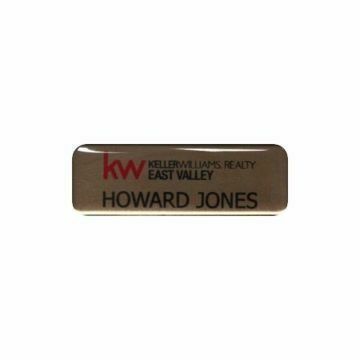 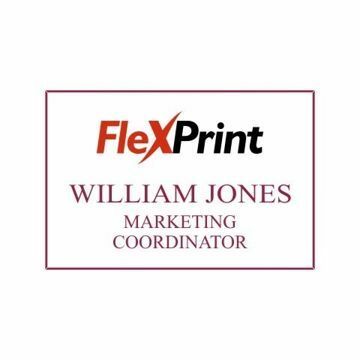 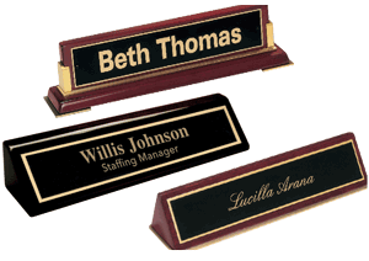 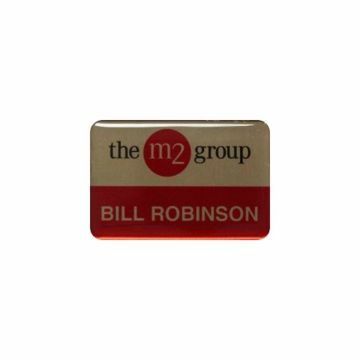 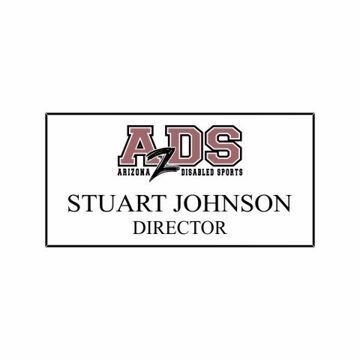 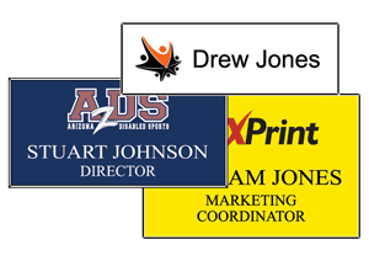 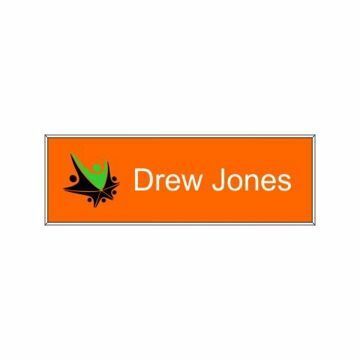 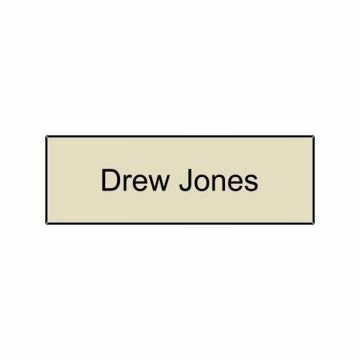 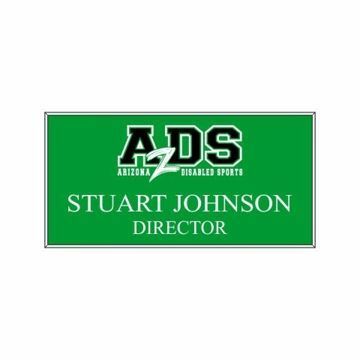 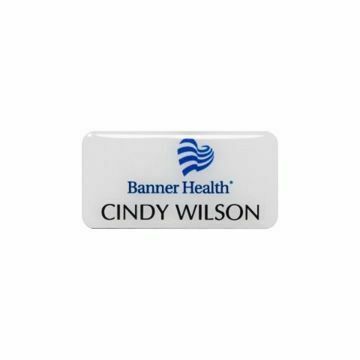 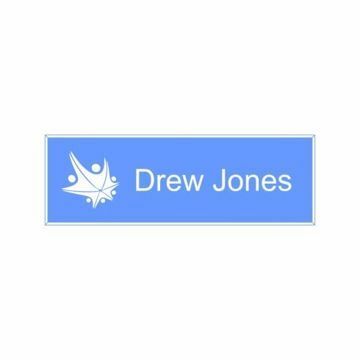 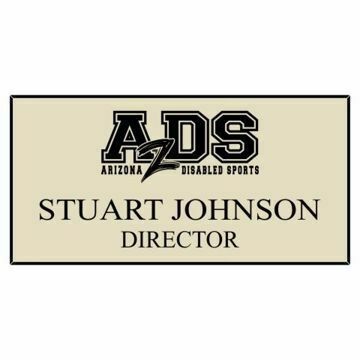 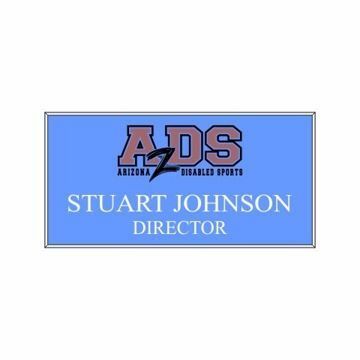 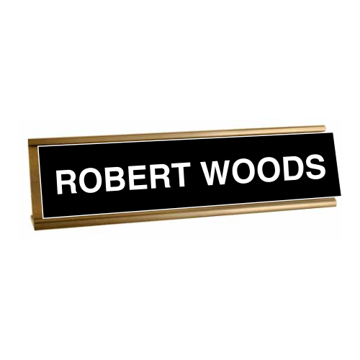 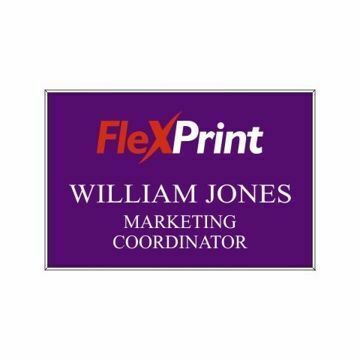 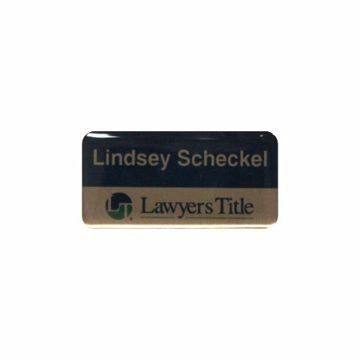 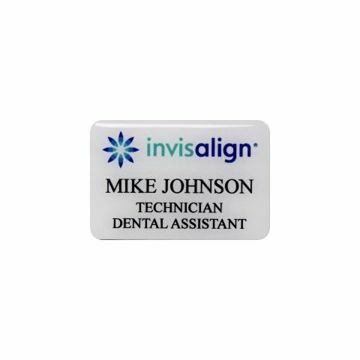 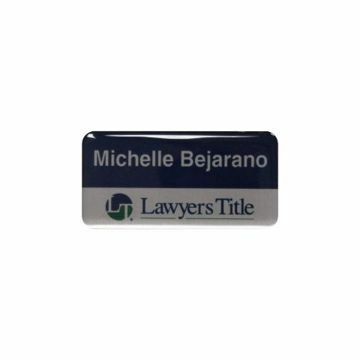 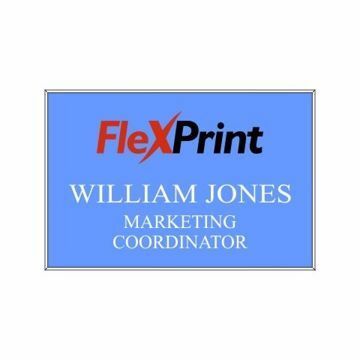 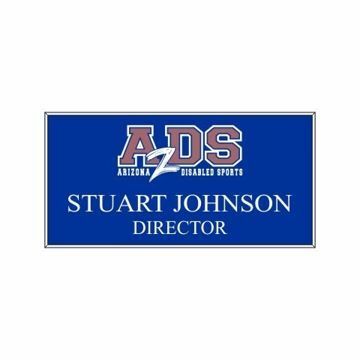 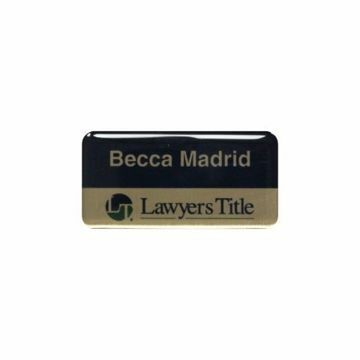 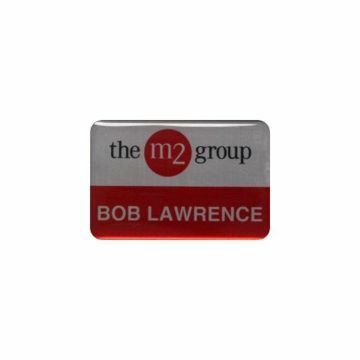 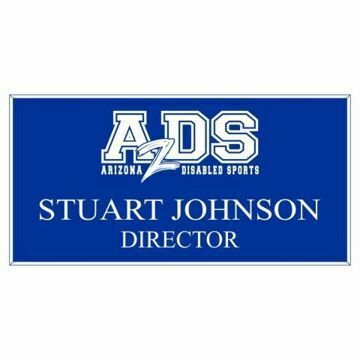 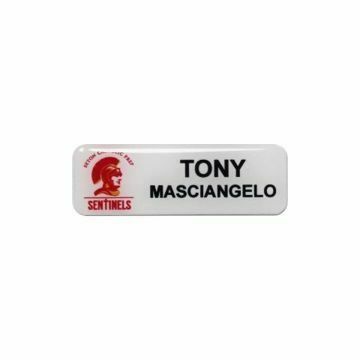 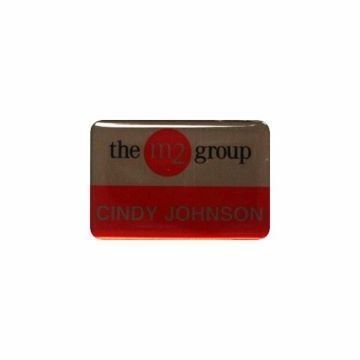 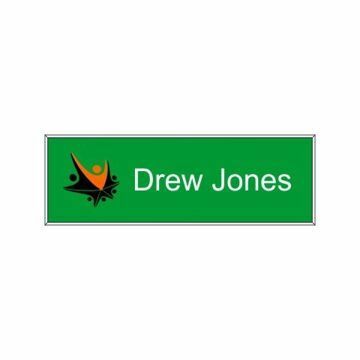 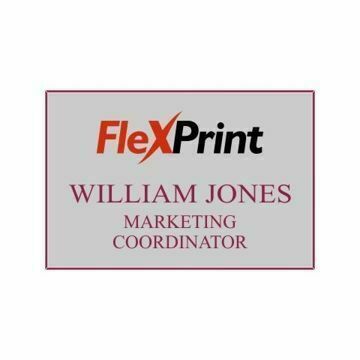 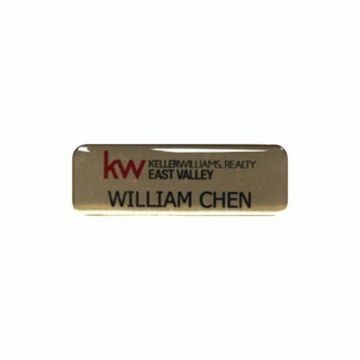 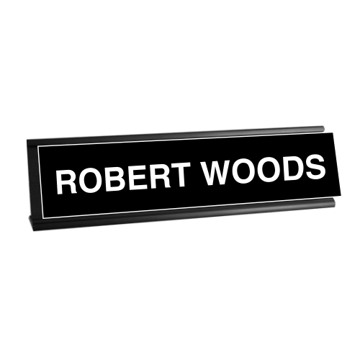 Some say a "Picture is Worth a Thousand Words," we say, "A Name is Worth a Thousand Words" and with our collection of high quality American made Name Tags & Name Plates you are sure the be miles ahead of the competition! 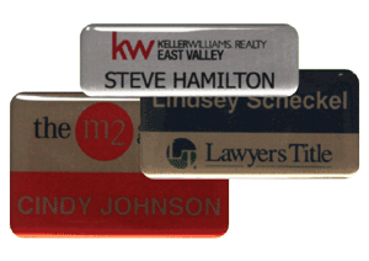 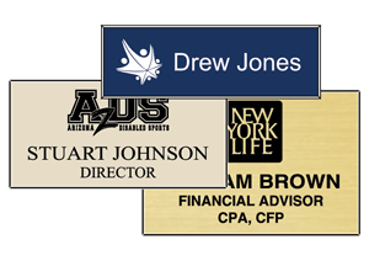 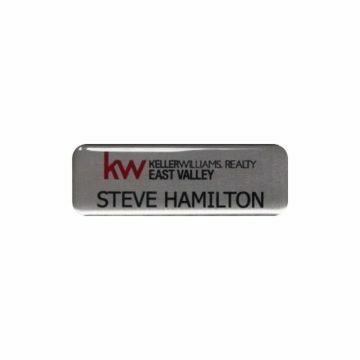 Always FREE engraving and setup at Newline Trophy on all of our Executive Name Tags & Name Plates. . .